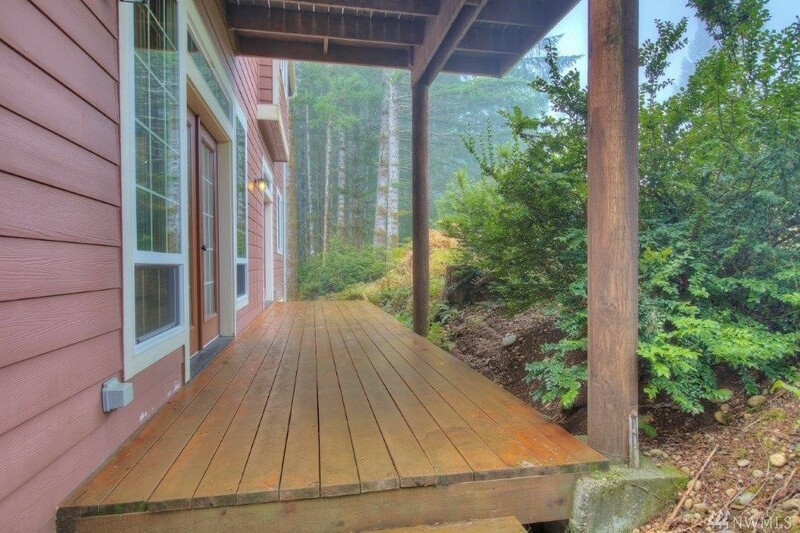 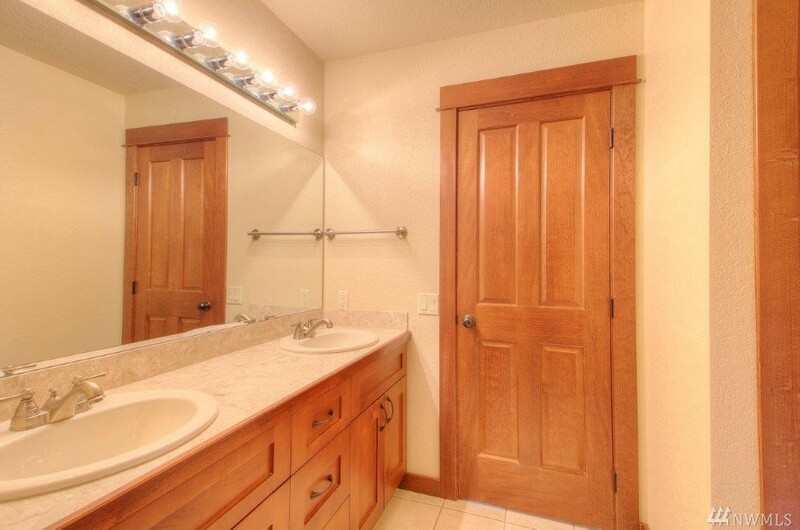 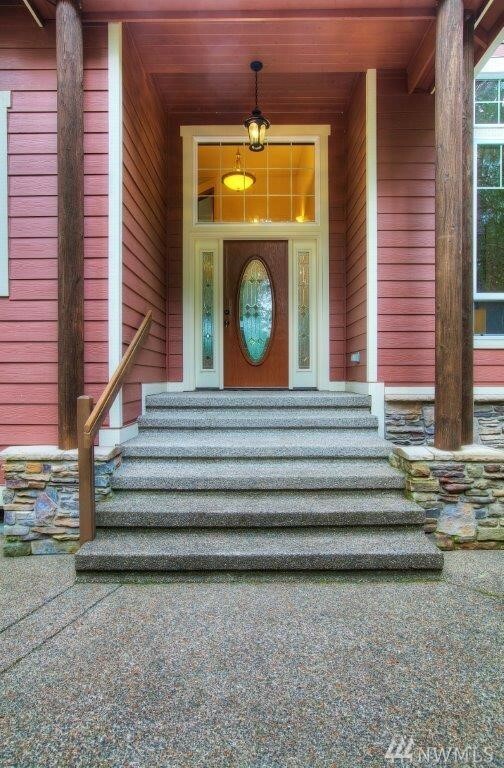 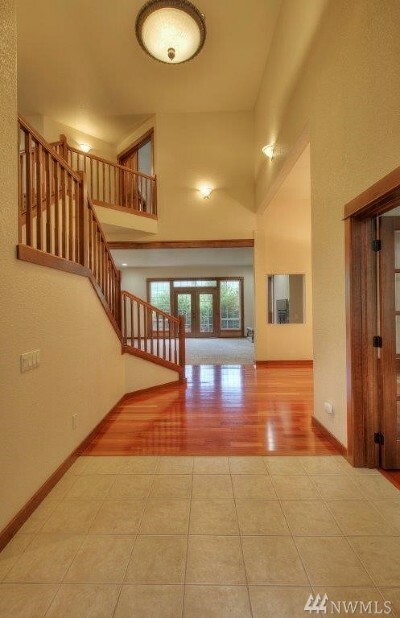 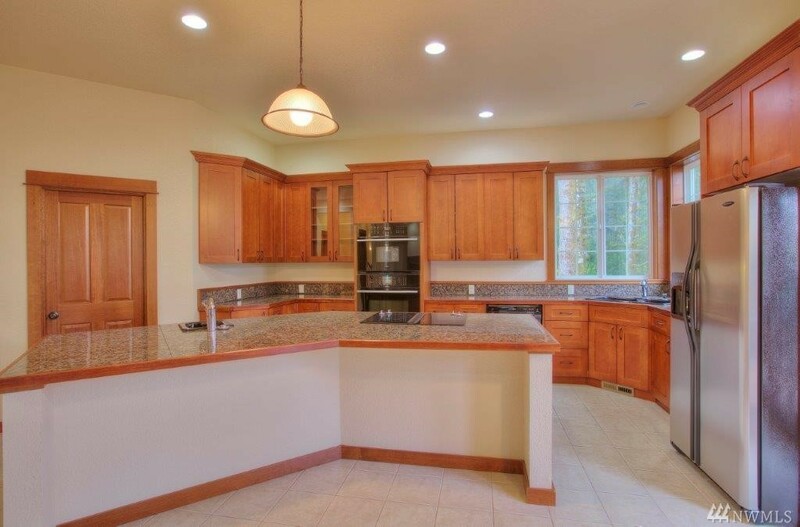 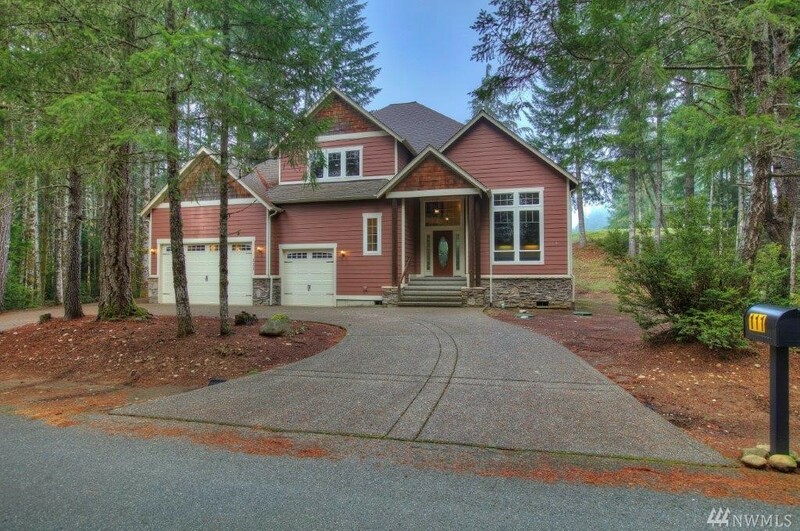 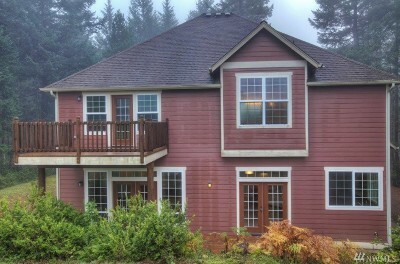 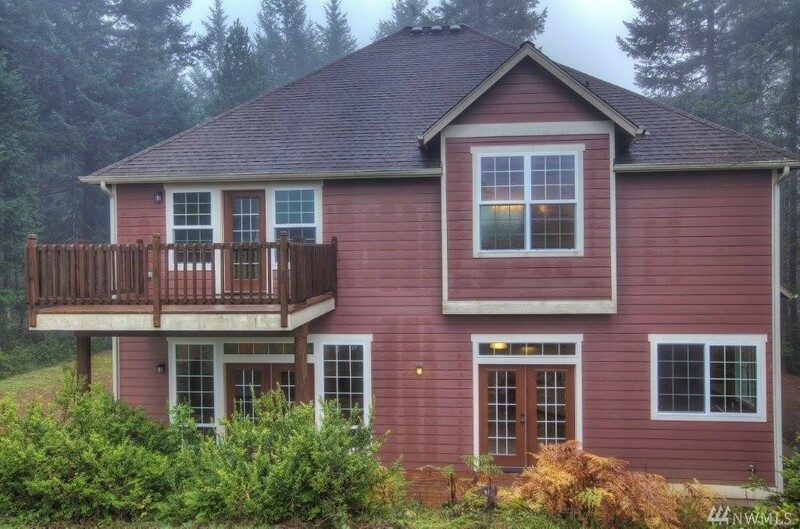 Elegant, Well Finished & Open Concept NW Contemporary at Alderbrook! 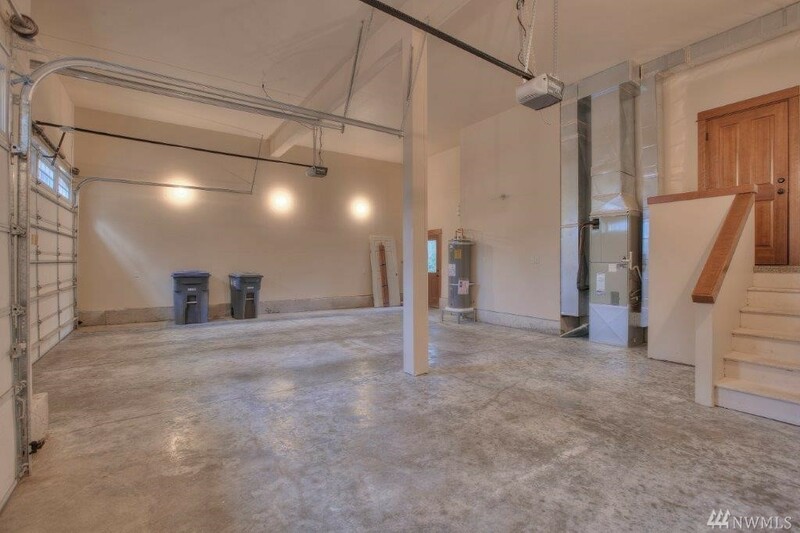 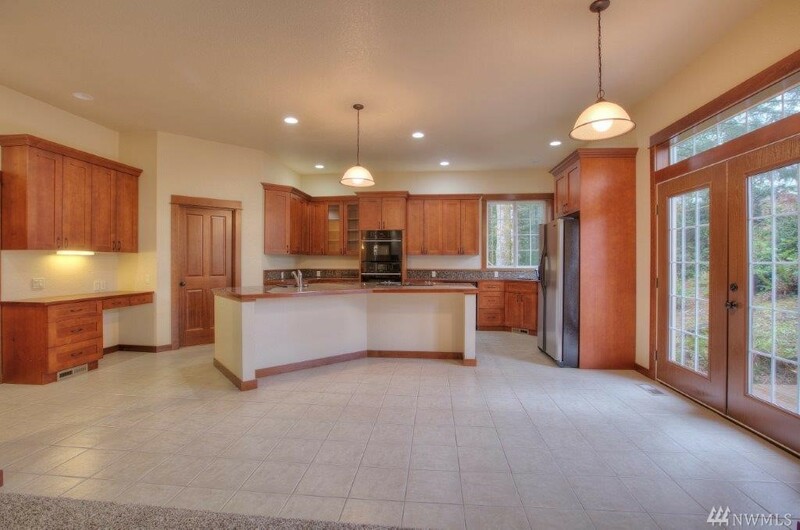 Full Mill Work Package w/Solid Core Doors, 12' ceilings, French Doors Throughout, Formal Dining, Library, Brazilian Cherry Floors, 3 Car Garage +++. 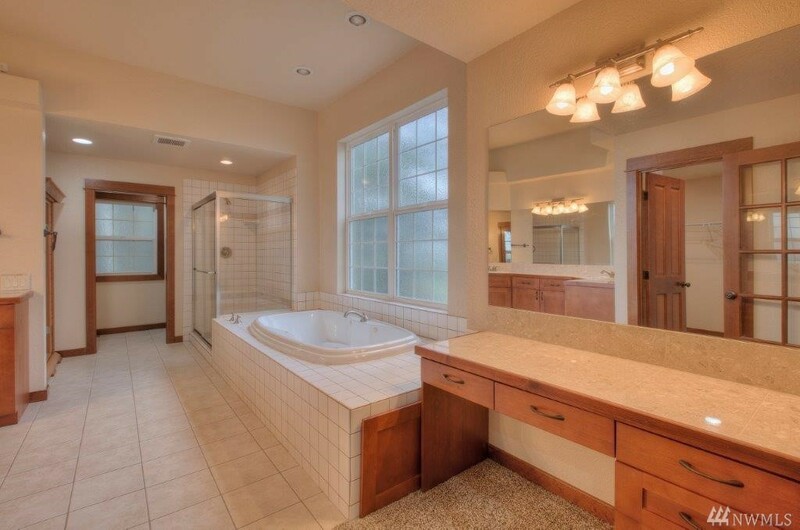 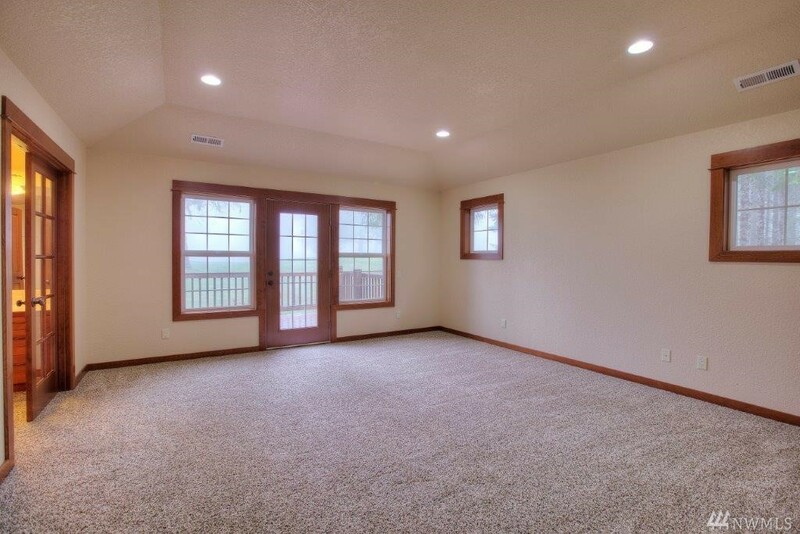 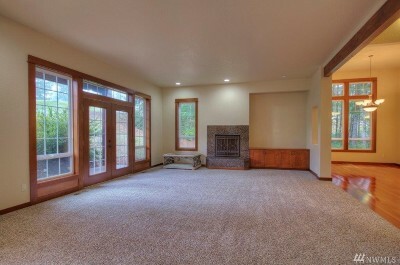 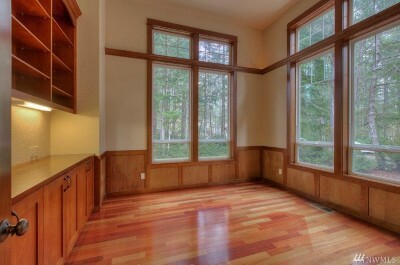 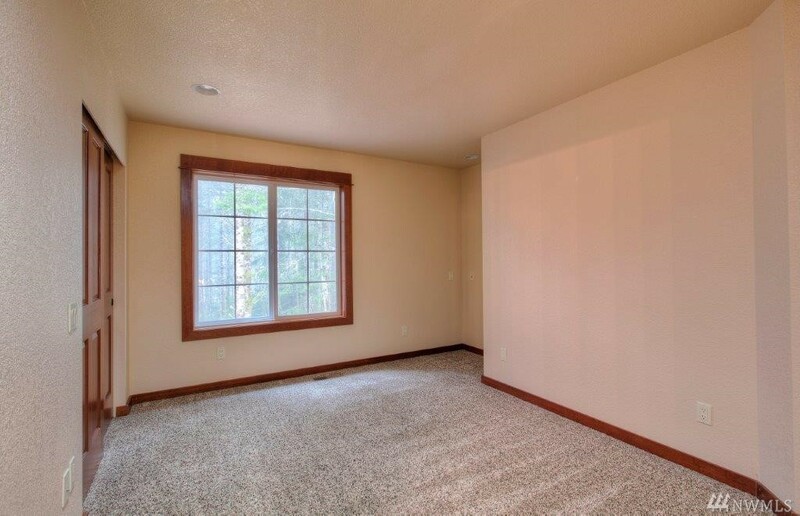 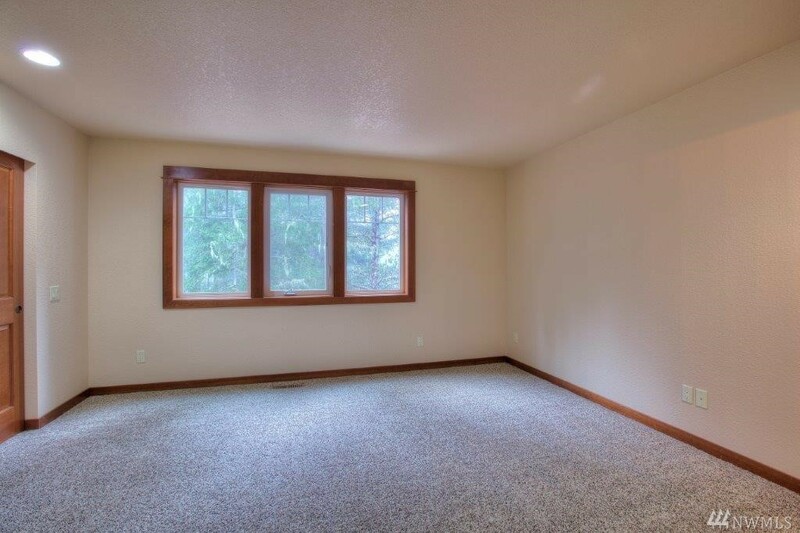 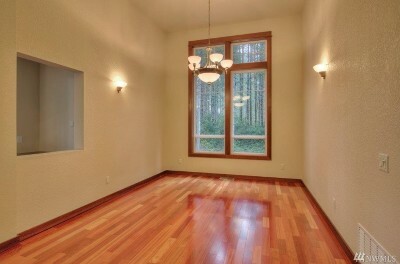 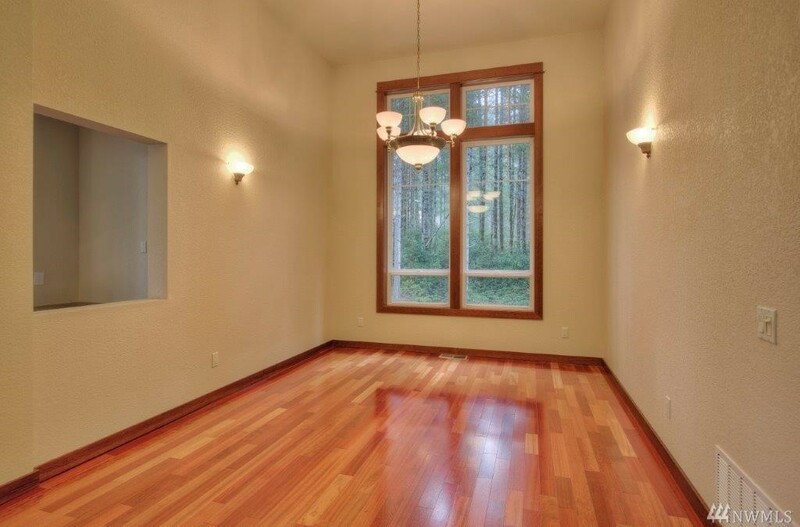 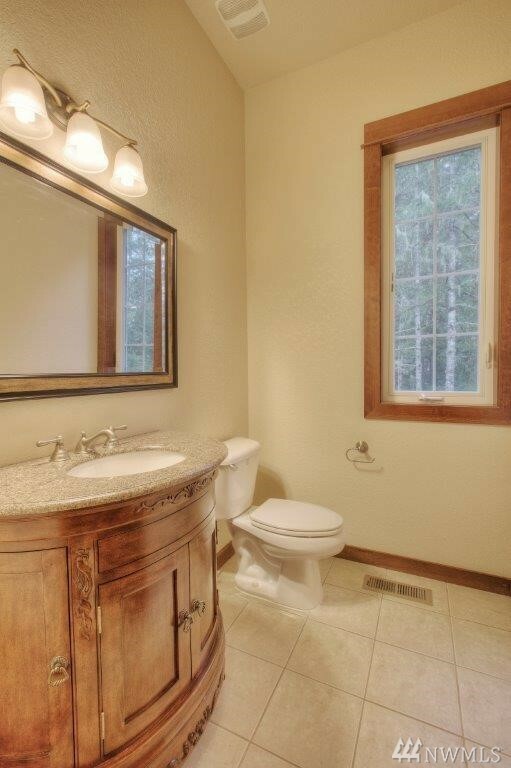 Large Great Room inc Granite Surrounded Fireplace, Built-Ins & Opens To the Kitchen & Deck. 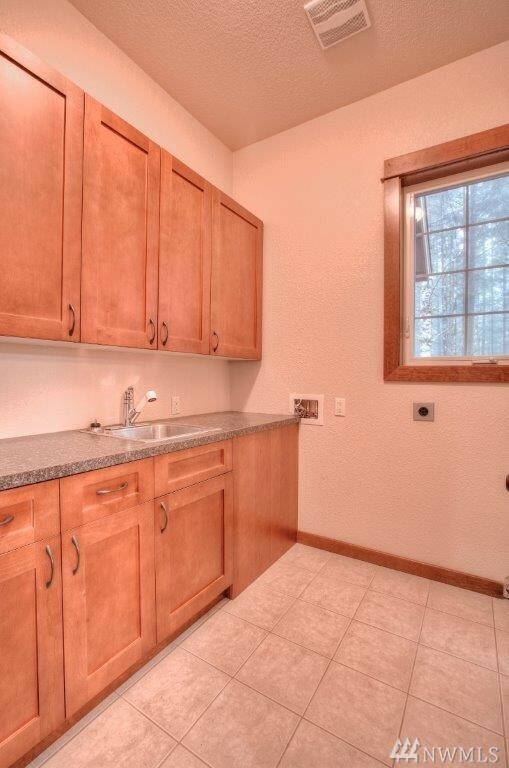 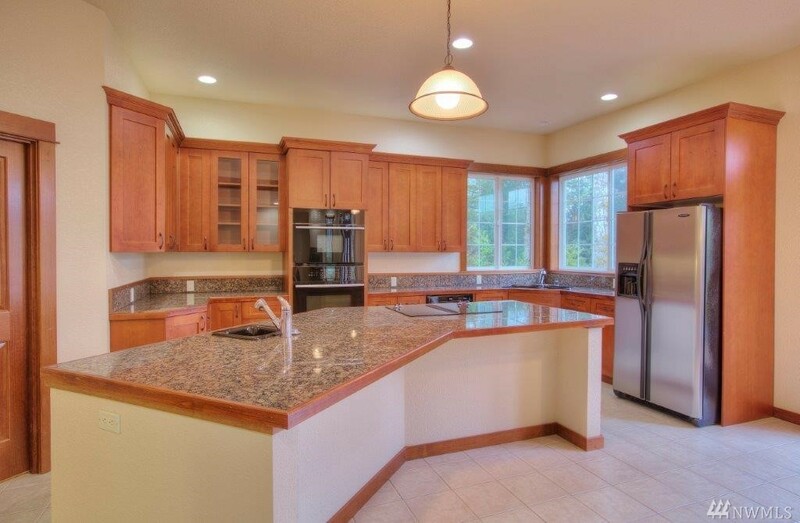 Island Kitchen Features Granite Tops, Bosch DW, Upscale Cabinetry & Office Area. 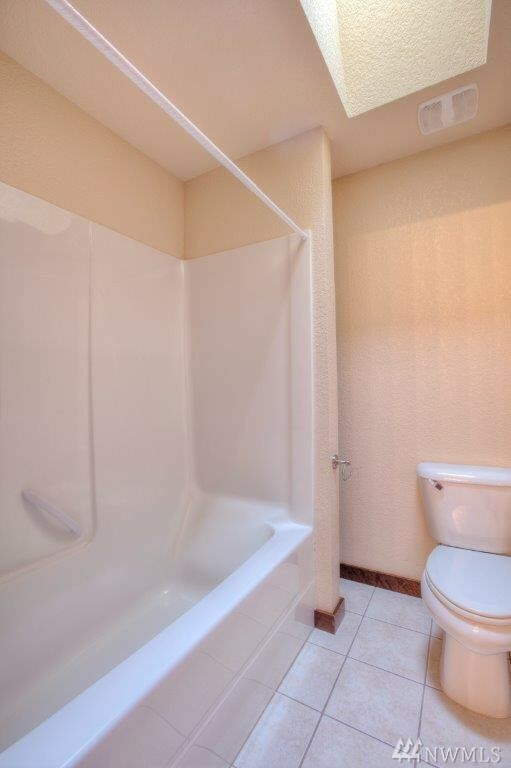 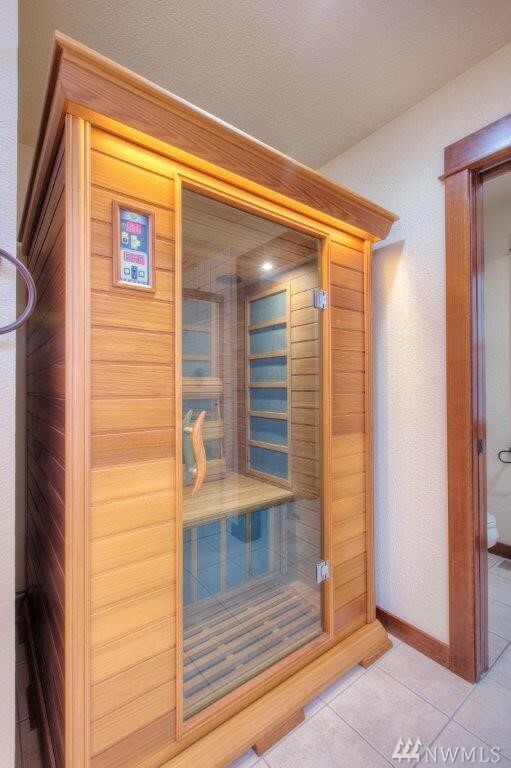 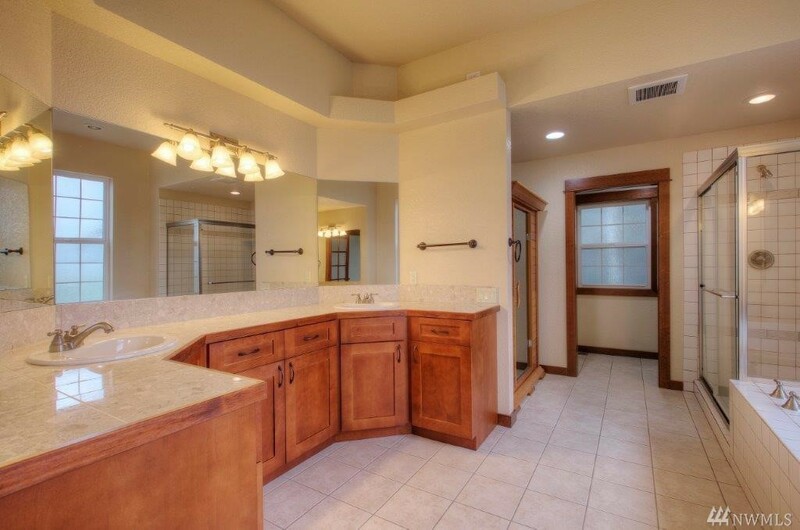 6 Piece Master inc Private Deck, Coffered Ceiling, Jetted Tub & Sauna. 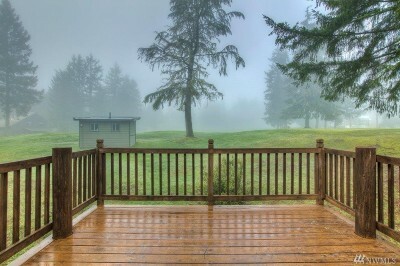 HOA Dues inc Unlimited Golf. 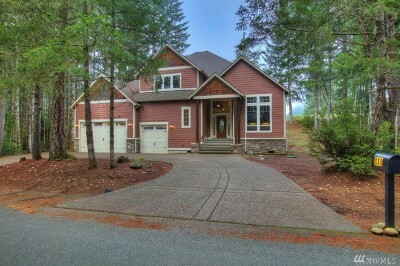 Come See!